I’ve decided to migrate my infrequent postings from this facebook page to here. I’m not promising to be more frequent but my ongoing posts will be made on this blog. 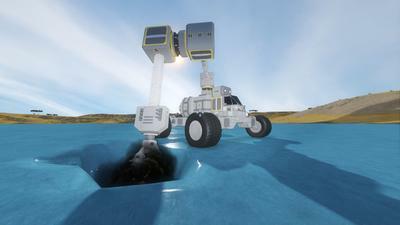 That said, I’m currently working on a little app for Space Engineers. The application will allow users to calculate resources required to build any blocks in the game. For my first release I want users to be able to manually select the blocks or load blueprints from the game. 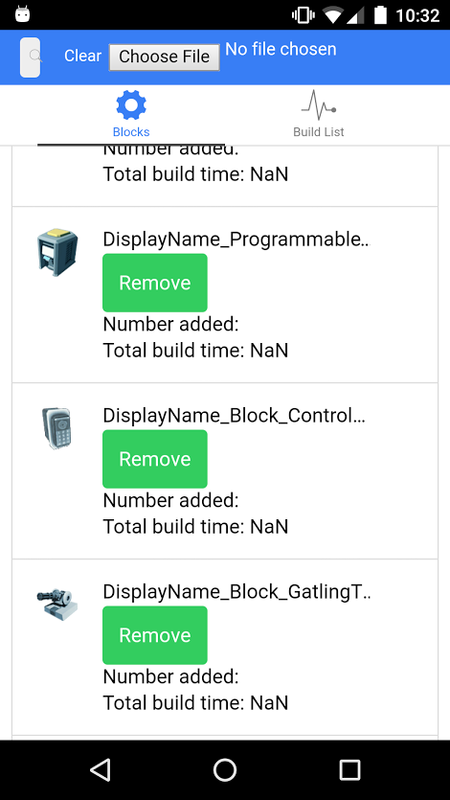 All these selected blocks are stored in a build list and when users select the build list tab they can view a table of aggregated totals of blocks, required components, ingots, and ore.
My stretch goal is to implement a way to add workshop mod blocks to the app. I’m not sure how seamless I can do this but if possible I would like to allow users to enter the workshop ID and have the application load the data auto-magically. There are other calculators already in existence that can do some of these things but I always find they’re out of date and have limited functionality. My plan for keeping this application up to date is to allow the user to update it themselves through the Space Engineers’ GitHub. All the user will have to do is click an update button and the application will check the data stored in GitHub for any updated data. The only drawback is that new block icons will not be updated but a place holder image can be used in these circumstances. I can update the application to add the missing icons less frequently. I’m trying out the Ionic framework and aiming to deploy this on Android. I would also like to make it available on PC as well but we shall see. The data is held in an SQLite database which is preloaded with all the block data.